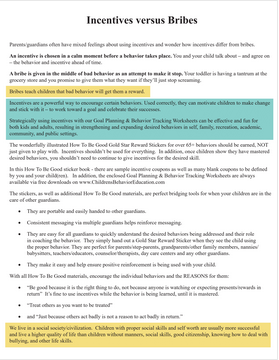 FREE How To Be Good goal planning worksheets & behavior tracking charts, lesson plans & templates, help tips & worksheets! 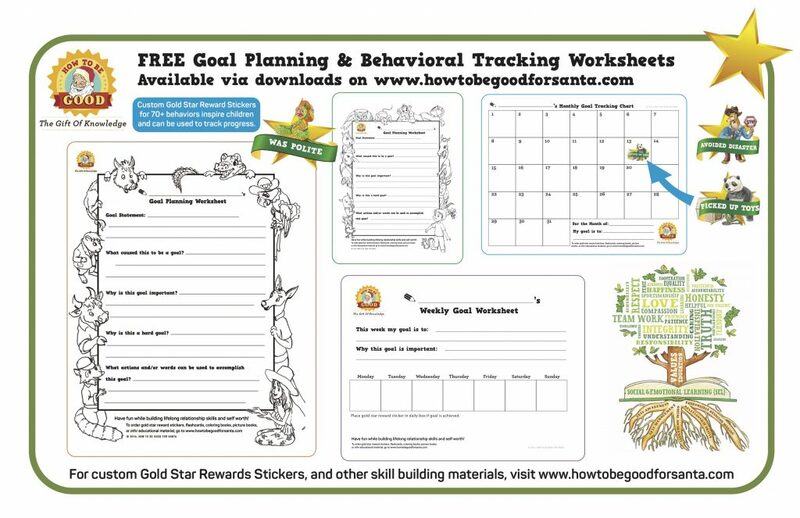 DOWNLOAD YOUR FREE How To Be Good goal planning worksheets, weekly worksheets, and monthly behavior tracking chart available in Santa and Polly the Parrot Versions, here! 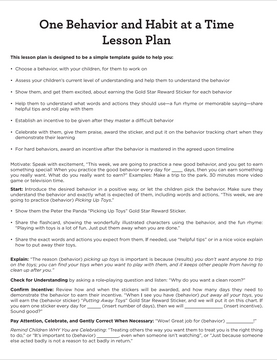 A significant amount of children’s (and therefore future adults) behavior foundation is formulated by the age of eight. We live in a social society. 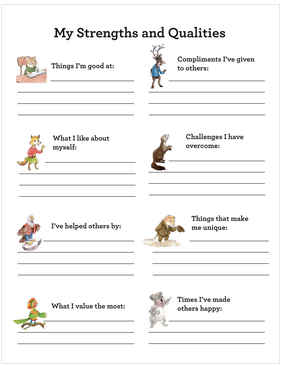 People with strong social skills and self worth have advantages in life. These goal planning & worksheets resources help children to understand and take steps to achieve their behavioral goals. 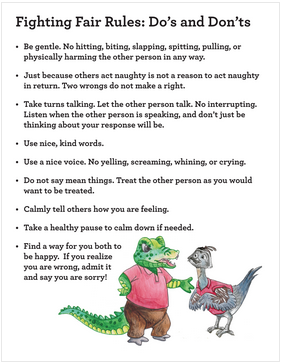 Proper social behavior helps strengthen and expand healthy relationships with self, family, and in academic, recreational, and community settings. 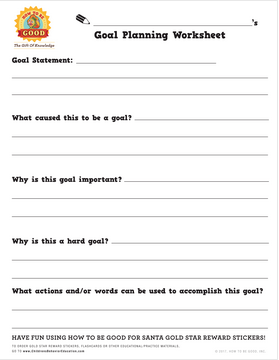 It is important to have the child(ren) participate in the goal planning, measurement, and tracking methods. How To Be Good materials make this easy. Speak with enthusiasm when introducing the system. 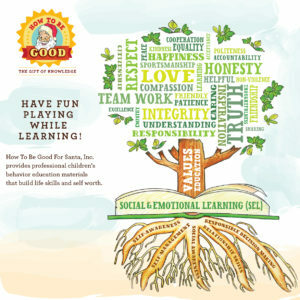 Getting the child(ren) excited about the materials brings them on board and helps them want to them learn the “secrets” to being good. .